Game on, b*****!!!! 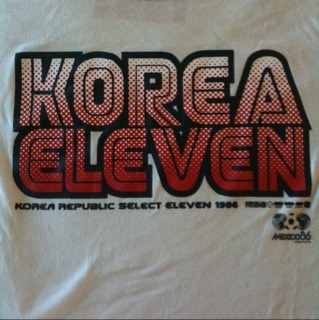 Go South Korea!!!! !